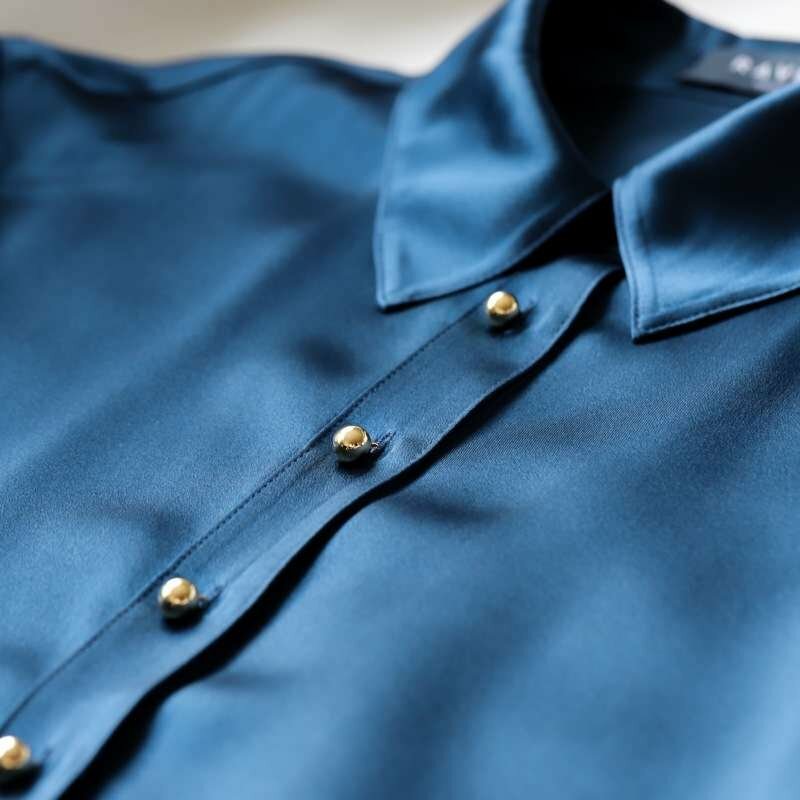 Our ultra-premium silk is 40% denser and stronger than your average silk. Result: Long-lasting silk with the perfect thickness and opacity to hide away your bra-lines. The charmeuse fabric elegantly drapes over your body, with a beautiful sheen and buttery softness that makes you look and feel like a million bucks.